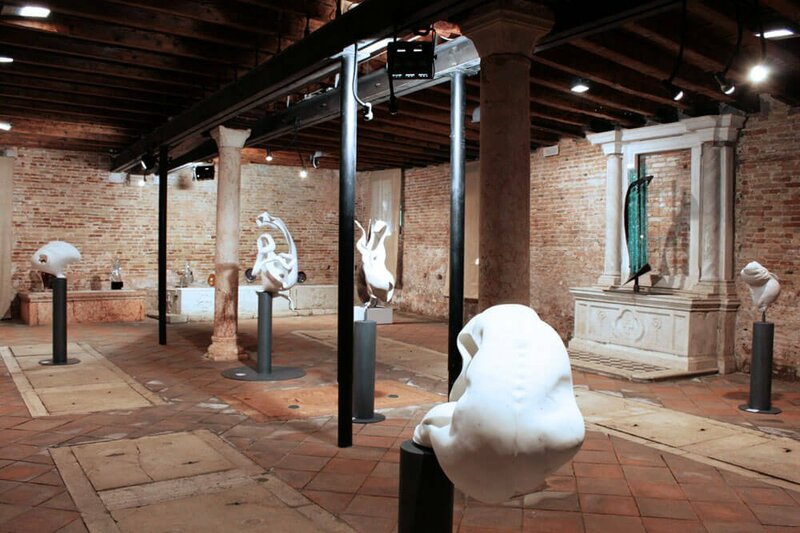 The monumental Scuola Grande San Giovanni Evangelista complex also includes the Badoer Exhibition Space, where art exhibitions can be held. 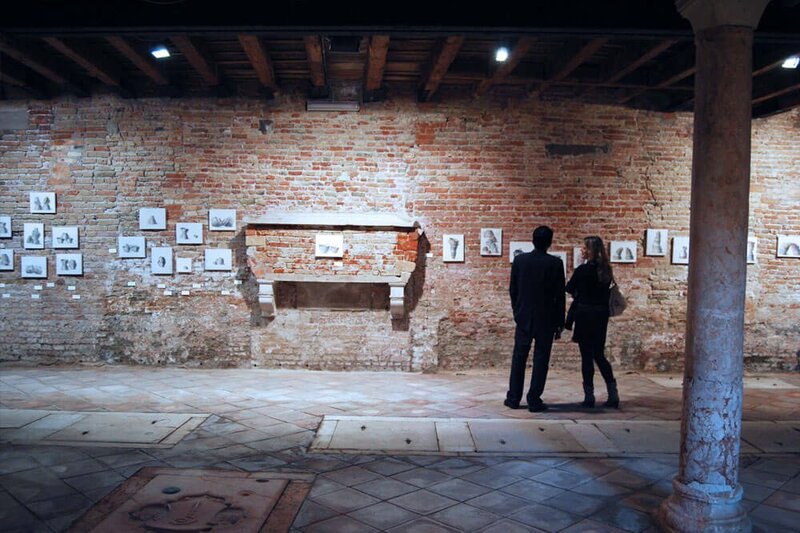 It is a rectangular room with an area of 200 square metres located beside the church of San Giovanni Evangelista. 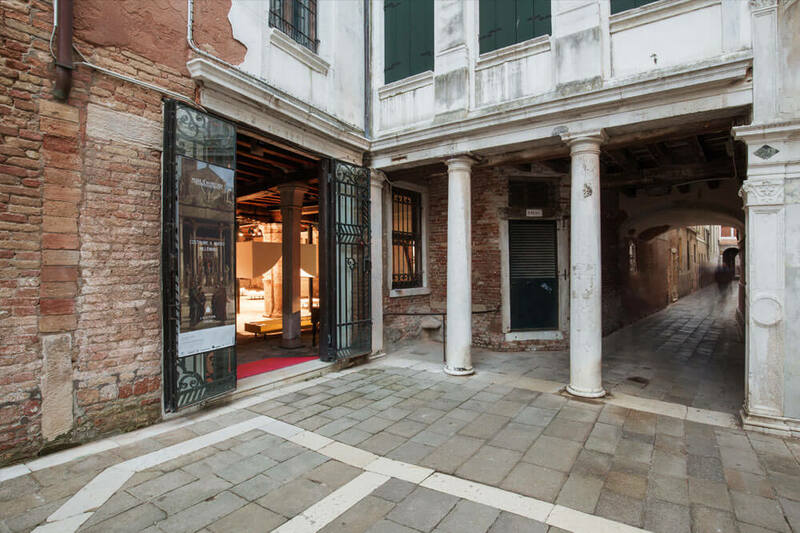 The result of architectural alterations carried out over the centuries, it is an evocative space with brick walls and wooden ceiling. 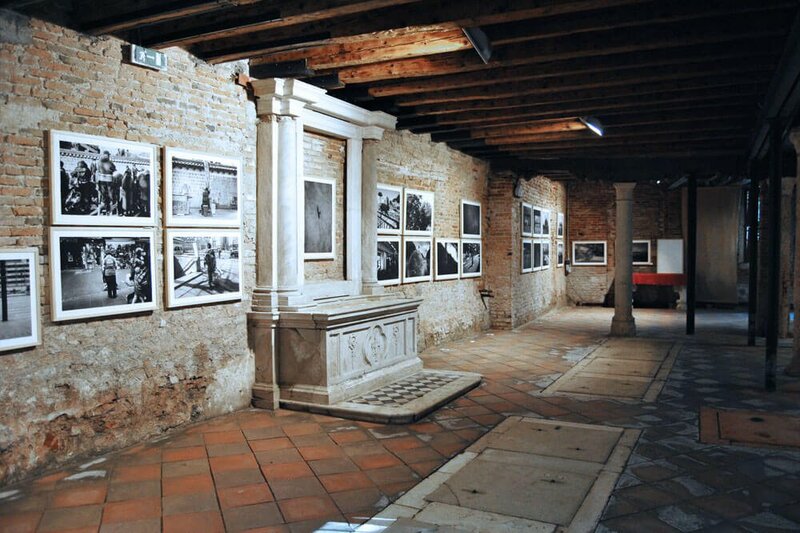 It currently hosts art exhibitions, for which the most suitable period is from the beginning of May to the end of October. 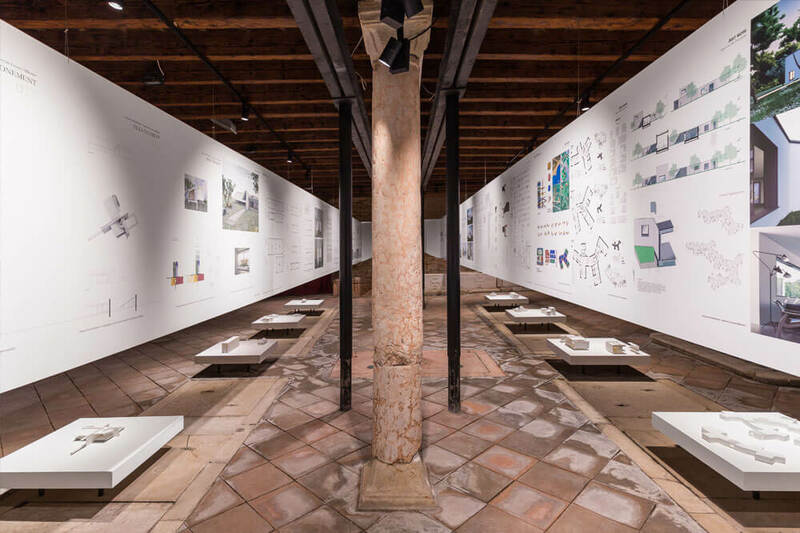 The wide, immediate access to the Exhibition Space from the Campiello della Scuola allows comfortable and immediate viewing of the room and the works exhibited. Positioned on an important pedestrian route connected to the main accesses to the city, it enjoys a good flow of casual visitors. 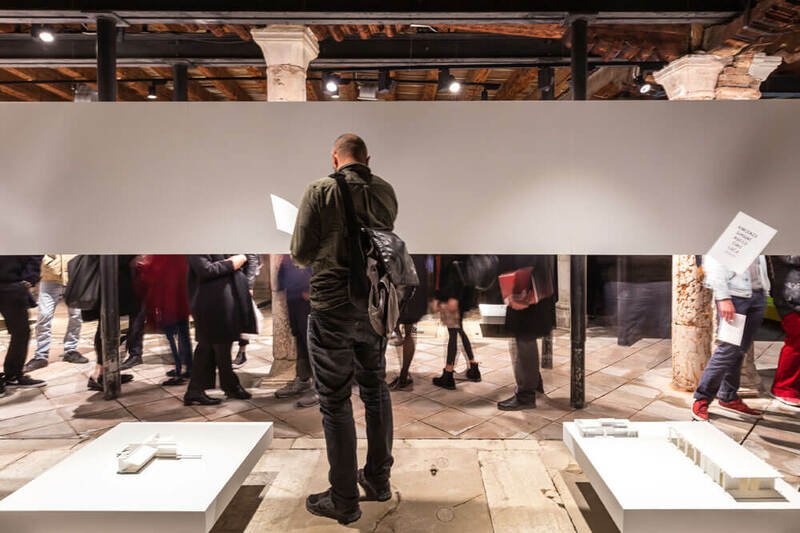 The exhibitions and events held in the Badoer Space can also make use of a communication and promotional service in the Scuola Grande’s institutional programme. Two distinct venues may be considered for openings: the adjacent Church and the Hall of Columns. The Church, which can hold up to 100 people, can be used for the presentation of the event; while the Hall of Columns, with its private garden, lends itself to the serving of refreshments. PHOTO: Moretti (Top page, 1, 2, 3). Jelena Ivanisevic (4, 5, 6).